Every parent wants to give the very best available to their child, and this usually starts with the big decision of which formula you should feed your baby. 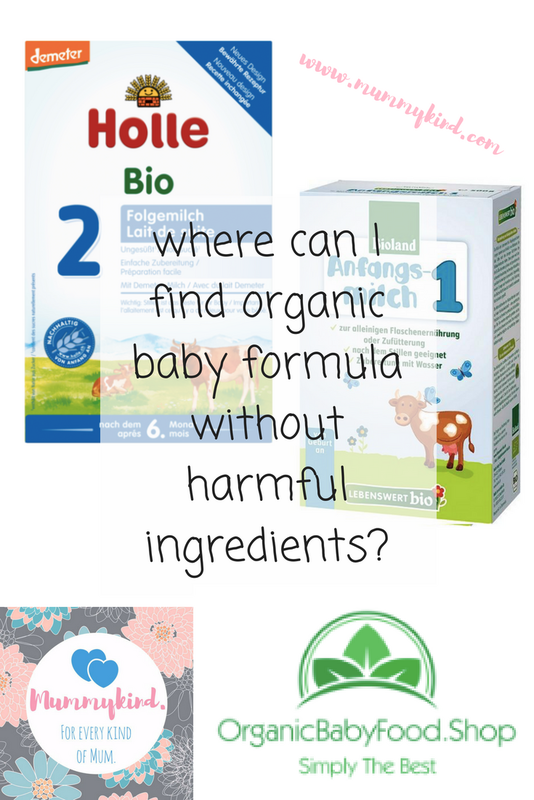 We all know that breast milk is the absolute best for newborns until 6 months old, but sometimes, due to many different reasons we cannot feed our baby fully on breast milk and need to add or substitute with Baby Formula. In fact, most of the Mummykind mummies have experienced problems with breastfeeding, and we had to use formula despite our intentions to breastfeed! Today Mummykind has a special contribution from Ylva Williams, co-owner of the Organic Baby Food Shop and mother of two, will share her experience. Today, the Organic Baby Food Shop imports directly from Germany to our offices in Austin, Texas , Los Angeles, California, New Jersey / New York and personally check each shipment before it departs Germany, as well as when it arrives in Texas, California, and New Jersey, to ensure the best quality and freshness for your baby. While nowadays it seems to be nearly impossible to completely avoid exposure to chemicals and toxins, we are what we eat! Limiting dangerous ingredients especially in the most important stage of your baby’s life is essential to ensure healthy growth and a happy healthy future life, as well as giving you peace of mind as a parent! 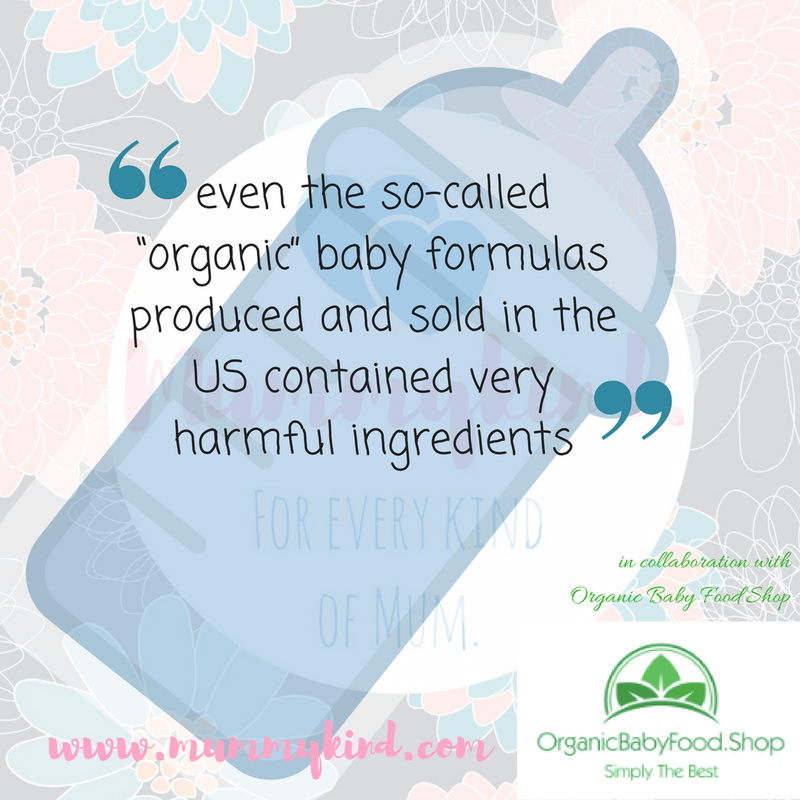 Thank you for reading and be sure to check out the Organic Baby Food Shop products! Previous Post 20 of the best Moana birthday party ideas on Pinterest! Next Post What is there for toddlers at LEGOLAND Windsor Resort?